PAPER THEATRE is leading manufacturer & exporter of innovative SOCIAL EXPRESSION products that assist consumers in enhancing their RELATIONSHIP. PAPER THEATRE delivers unsurpassed quality, selection and buyer service. We craft beautiful, unique, hancrafted papers and fashion gift stationery, customize them and print them right here in INDIA. PAPER THEATRE is now a premium and contemporary brand of eco-friendly, tree-free handmade paper & fashion stationery, with an exciting range of products waiting to become a part of your everyday life. It offers superior functionality and quality. The company’s brands available in more than 150 stores allover India’s with top Retail Stores, Coffee Table Book Stores, Airport Shops & Lifestyle Stores etc. In addition to fashion gift stationery PAPER THEATRE also creates the ARTFULL brand of Art Material specially for Professional Artist. Now we proudly stake the claim that we are the specialist when it comes to the quality and archivalness of art materials. Now our SPECIALITIES as a quality art supplier for professional, students, children and crafter since 2008. And Art Material is now our major part to export for Australia, Itlay and other part of Europe. We serve from our 11000 sq.ft facility located just in middle of South Delhi . We have 99% success rate in meeting our goal for 24 hours shipment from stock. We are committed to competitive prices and excellent buyers service. We honoured to be your supplier and don’t take that opportunity lightly. Most of our products are available in bulk carton quantities, small packs and assortments. 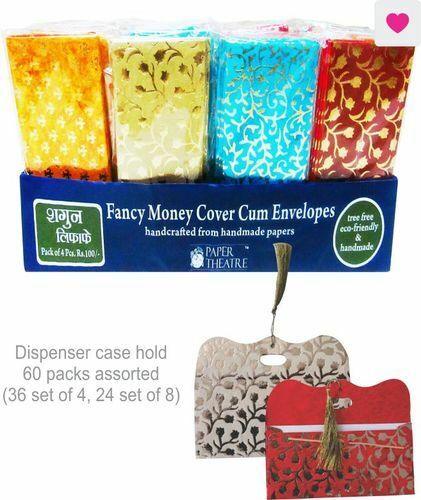 Paper Theatre & ARTFULL full brands are available in all Airport Shops in India along with country biggest online shopping portals like FLIPKART & SNAPDEAL which contains not only fashion stationery gifts but also Art & Hobby ,decors, handicrafts, tote bags etc.